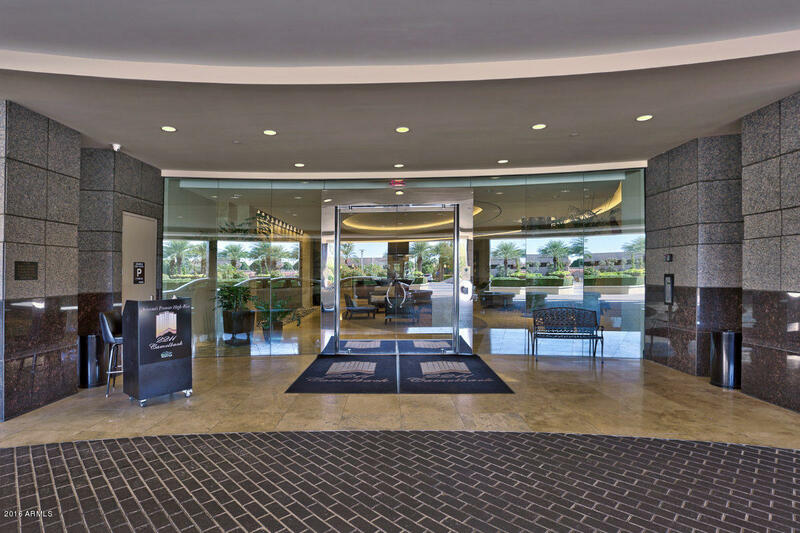 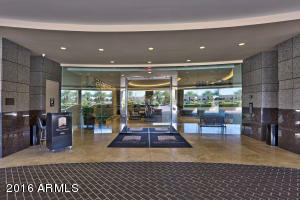 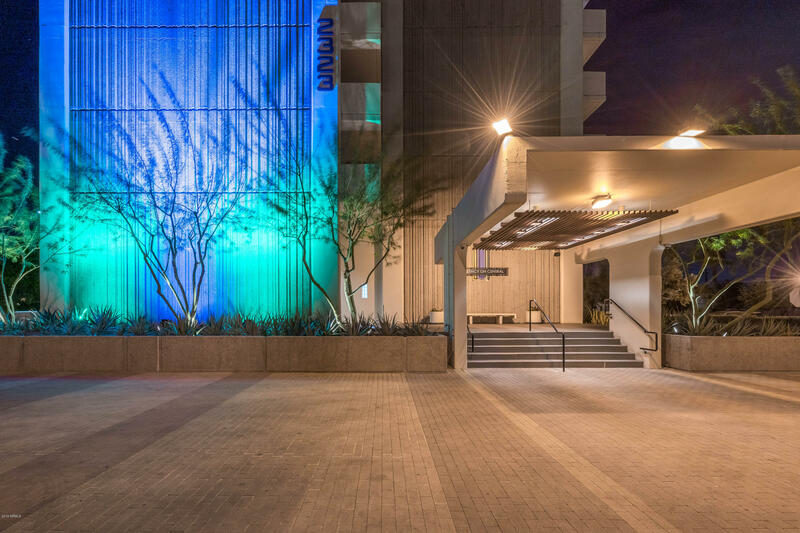 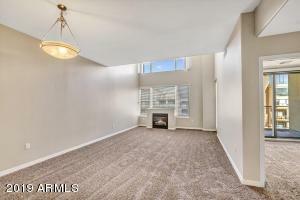 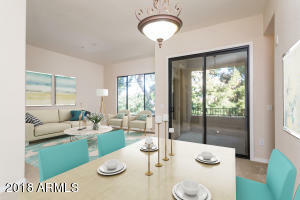 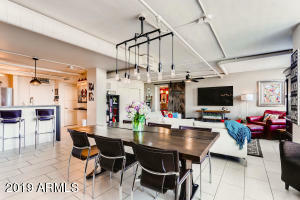 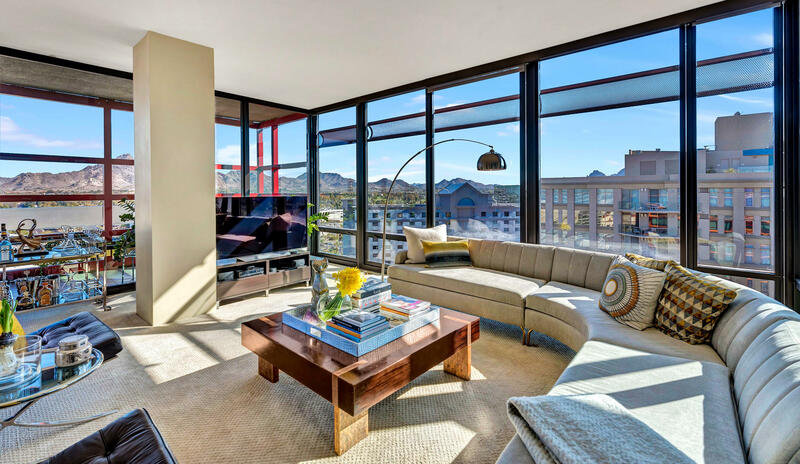 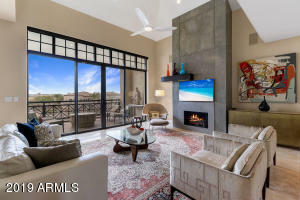 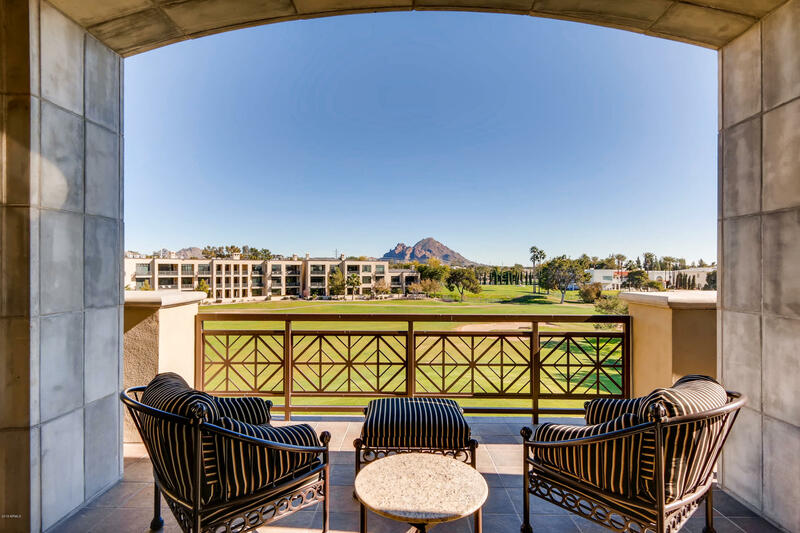 Phoenix penthouse condos for sale, as seen below, feature the best views in all of Arizona. 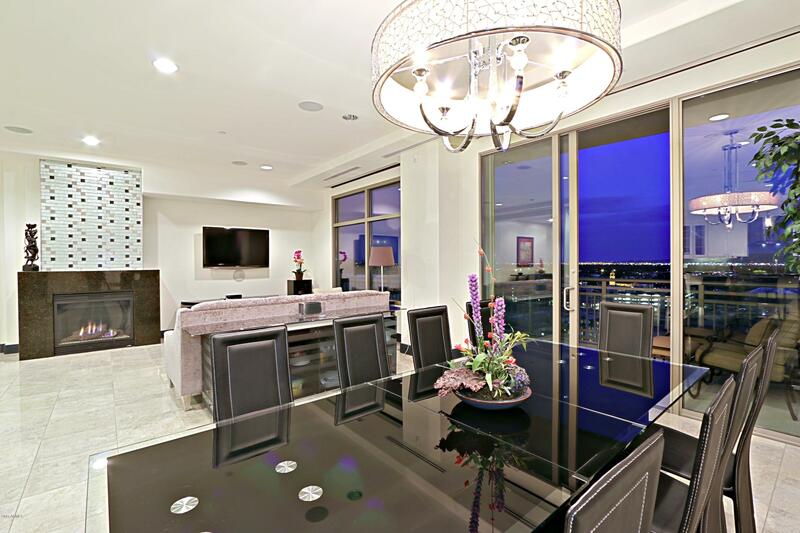 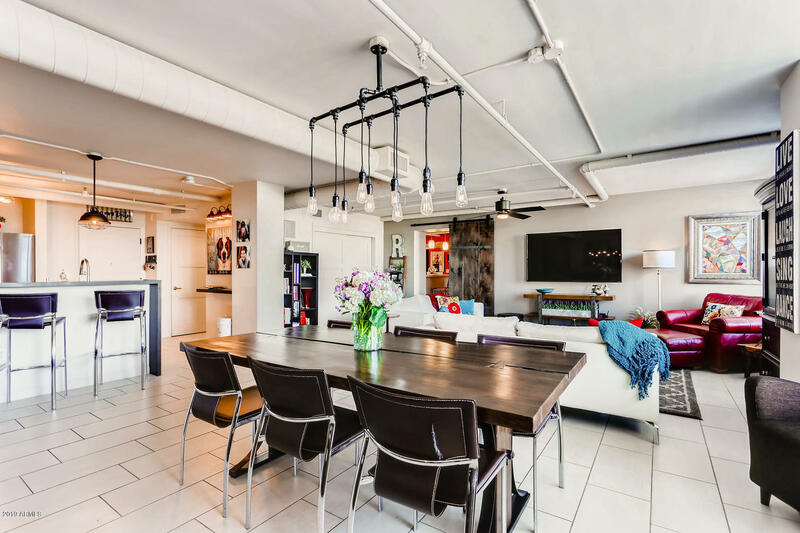 If you are looking to live in a high-rise, then a penthouse condo is the ultimate answer. 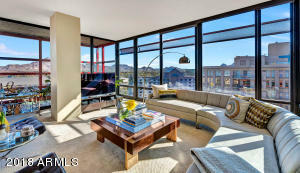 With rooftop pools and fire-pits, some of these penthouse condos are amazing. 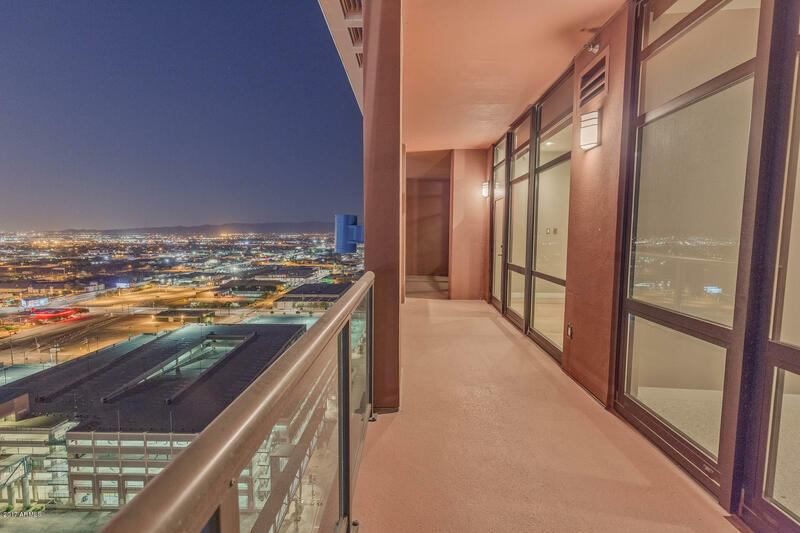 Find a phenomenal Phoenix penthouse for purchase or investment. 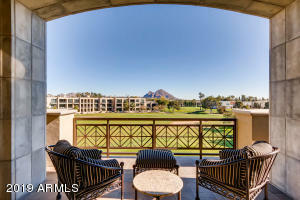 Thank you for visiting Phoenix Penthouse Condos for Sale.